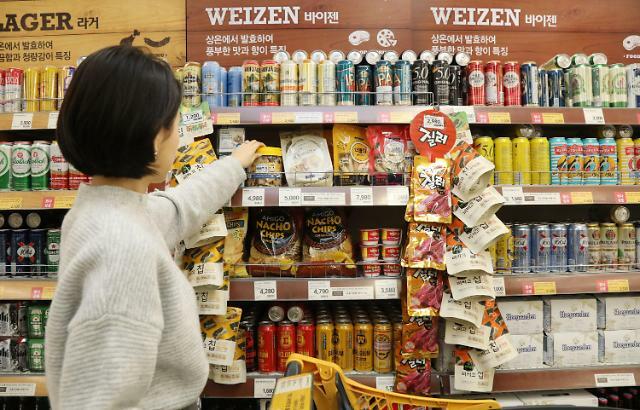 SEOUL -- Following the test operation of self-driving smart shopping carts in March, E-mart, a hypermarket wing of South Korea's retail conglomerate Shinsegae, has introduced an artificially intelligent robot from Japan to help customers choose the right beer. 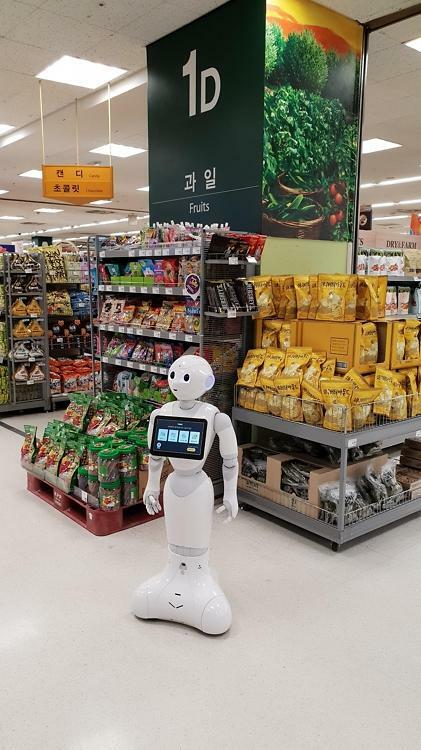 E-mart said Wednesday that it placed Pepper, a robot developed by Japanese robotics company SoftBank Robotics, into temporary operation for 20 days at the chain's head store in Seoul. The 1.2 meter (4 feet)-tall robot answers questions and provides shopping information. 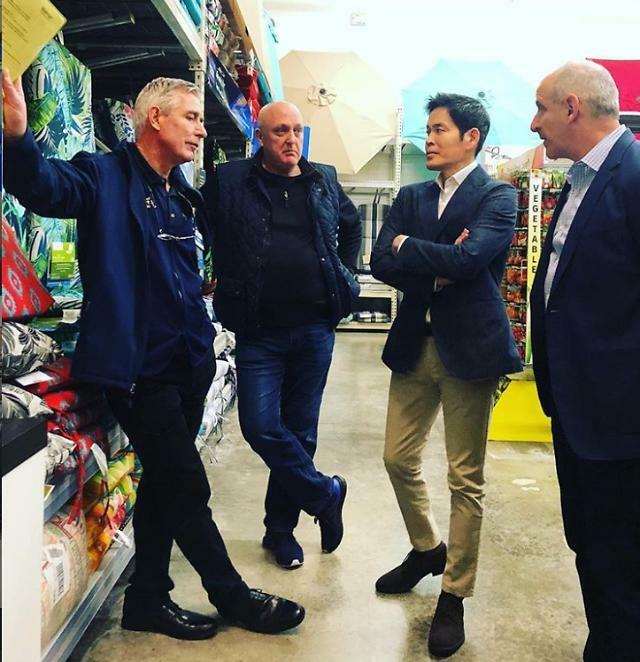 "We will have Pepper gain work experiences at wine and other sections of the hypermarket," E-mart said. Currently, there are thousands of Pepper robots in operation at stores in Japan. The robot has a touchscreen display and can identify shoppers using face recognition technology. 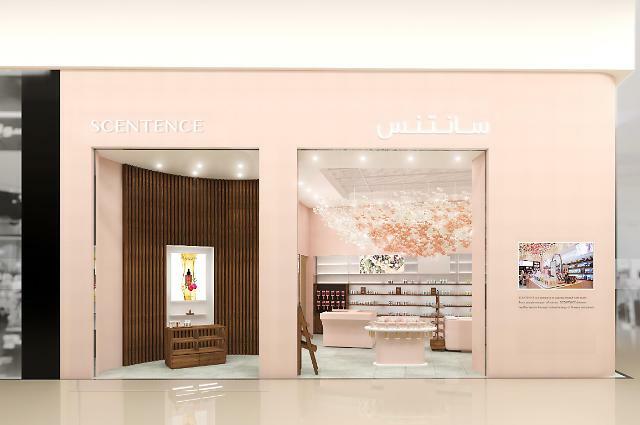 In the liquor section, Pepper will help shoppers choose the right beer by providing information about taste and alcohol contents while guiding shoppers at the front gate.